As one of the fundamental concepts of quantum mechanics, electrons in atoms and molecules are assigned to respective orbitals. 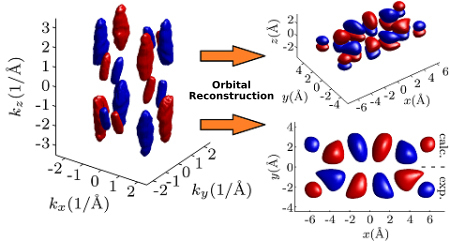 The geometric distribution of these orbitals is immediately connected to many chemical and physical properties of the system. Consequently, measuring electron orbitals directly has been highly desired. 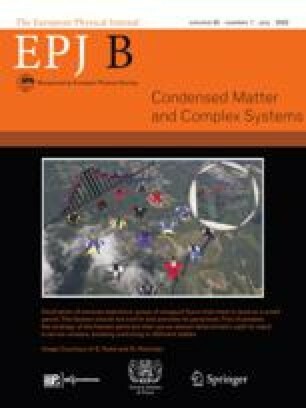 In this study, we demonstrate how a combination of a photoemission electron microscope with a synchrotron UV-light source can be utilised to record a three-dimensional set of tomographic data and present a detailed procedure to reconstruct the orbitals under investigation in real space.